Survey says: Solvay is one of the world's leading chemical manufacturers. Working in 55 countries, Belgium-based Solvay operates in plastics and chemicals. Its plastics compounds include vinyl and polyethylene products; it also processes plastics into pipe, waterproofing foils, and fuel and air intake systems for automobiles. The chemicals sector makes hydrogen peroxide and is one of the leading producers of soda ash. Solvay sold its manufactured pharmaceuticals unit to US-based Abbott Labs in 2010 for $7.6 billion. 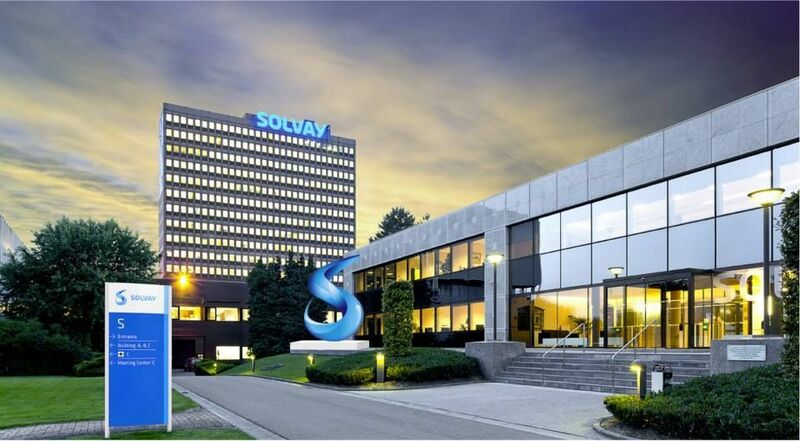 Belgian holding company Solvac owns more than 30% of Solvay. In 2011 Solvay acquired French specialty chemical maker Rhodia for about $4.8 billion in a deal that could double Solvay's earnings. Are you currently looking for a summer internship, where you can contribute your creativity, talents and passion to an exciting, fast-paced organization? Solvay’s 2018 Summer Internship Program offers ambitious college students the opportunity to take on hands-on and challenging assignments within a variety of Solvay’s Business Units and Functions. Summer interns will work side by side with managers on special projects, and attend valuable workshops throughout the duration of the program. Solvay has a supply chain internship available for the summer of 2018.